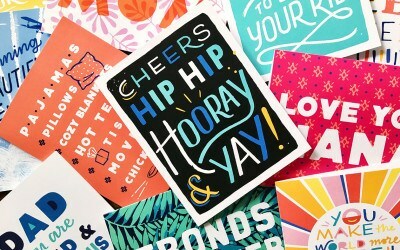 Inspiration for your wedding day: wedding tabletop trends, backdrops for your wedding photo booth, perfect wedding cakes, and more! 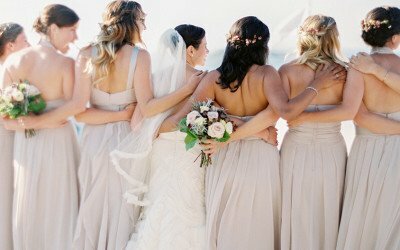 Their curated list of vendors is clutch for planning the perfect big day. 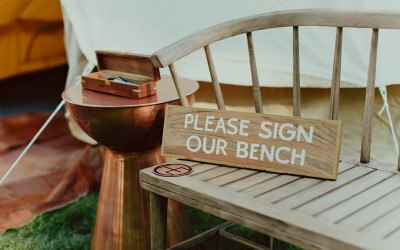 These handcrafted gifts make special surprises for both brides and grooms. 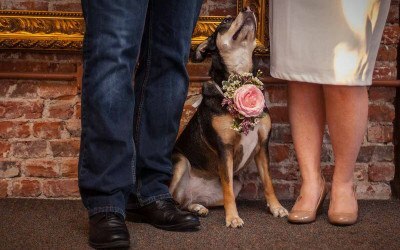 Janie believes every wedding should have a beginning, a middle, and an end. This luxury resort has everything you and your guests will need for your special day. Parsnip has unique spaces for showers, dinners, and more. For nearly 50 years, Gourmet Caterers has helped thousands of bridal couples make lasting memories. 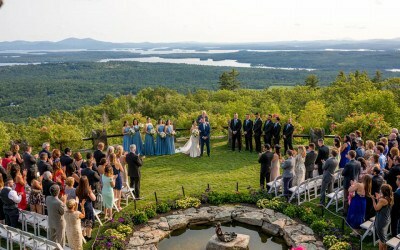 Say "I do" on the mountainside above Lake Winnipesaukee. 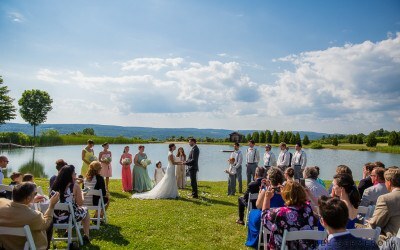 Locke Falls Farm makes for an idyllic wedding day. Arielle's timeless, ethereal, light-soaked images brim with emotion and romance. Located in historic Walpole, New Hampshire, Alyson’s is a unique 450-acre apple orchard with four distinct and beautiful wedding sites. 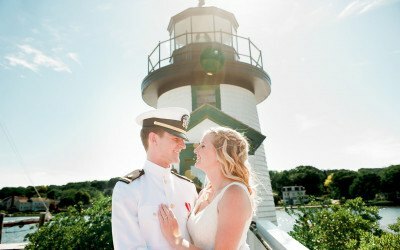 Beauport Hospitality has three different settings for your oceanside wedding. Plan an intimate affair or grand celebration in this historic centerpiece of beautiful Manchester Village. 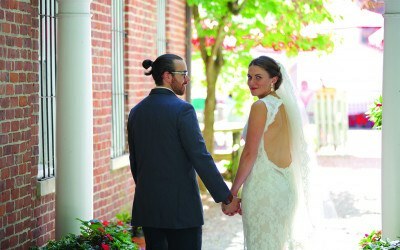 The Porches Inn is perfect for intimate, non-traditional weddings for art lovers. 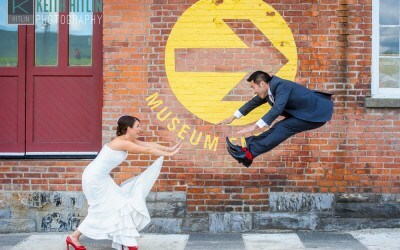 The Red Lion Inn in the beautiful Berkshires offers a variety of wedding venues. 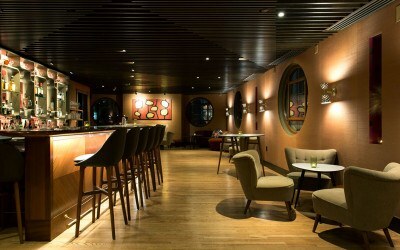 Located in the heart of the Berkshires, Hotel on North provides a unique venue for all things wedding.